The past couple of years have seen a boom in the social media sector. People in the 20-35 age group spend considerable amounts of time on social media. According to a market research conducted by IPOS, people spend an average of about 4 hours a day socializing online and it has been observed that most of the time is spent engaging with brands. This has led brands to concentrate more on the social media experiences they provide to customers. Studies show the new tech savvy generation uses social media to research brands and companies. Most of them make their purchase decisions based on the feedback they read about the brands on social media sites. The consumer-to-consumer communication system has magnified multiple fold thanks to social media which has also made it possible for brands to reach out to massive numbers of people to promote their products and services. Thus, it is important for brands to maintain a positive image within the social media space. Social CRM is a customer relationship management fostered by communication with customers through social networking sites, such as Twitter and Facebook. It is a concept that is becoming stronger by the day as it helps companies manage interactions with customers, improve business relationships and increase customer satisfaction which drives brand loyalty. According to many polls, most customers would prefer an online solution versus talking to a customer service agent. This is quite challenging for B2B as well as B2C companies since research shows even one negative response on social media can affect the customer perceptions of a brand. Providing accurate information. Pay particular attention to keeping company details and contact information accessible, accurate and up-to-date on your websites. Minimizing response time. Customer interactions must be prompt, personalized, genuine and relevant. 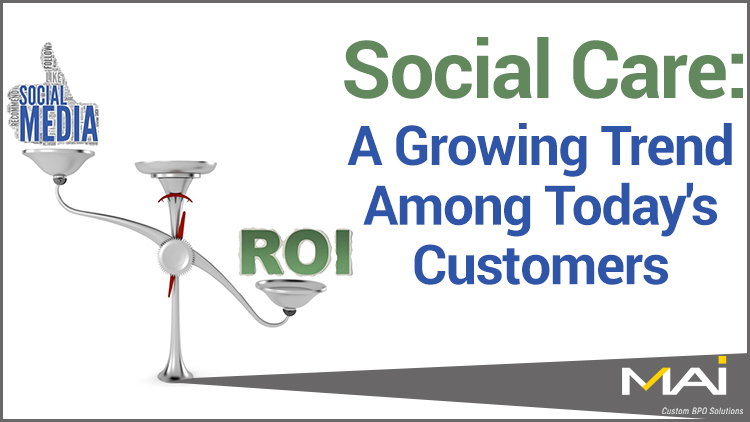 Integrating social media data with CRM systems for analysis of customer interactions as well as competitive monitoring. Reaching out to customers. Brands need to be visible and promoted in all social media platforms where their target customers are. To build a sense of trust among your consumers, show them the gratitude they deserve and appreciate your fans and followers on a regular basis. Being transparent with customers. Feedback gained through social media must be taken very seriously. It has a major role to play in shaping a brand in a social platform. Comments should never be hidden or deleted unless proven to be spam. Internally, companies also need to focus on their social media marketing employees. Regular training is required to keep them updated with the latest developments and trends. They need to be motivated and appreciated time and again to pass on positive attitude to the consumers. Bottom line: if you’re going to engage in social media, make sure you get the most from your investments. Customers who post questions or complaints expect a response quickly and via the same communication channel they used to voice their opinions.